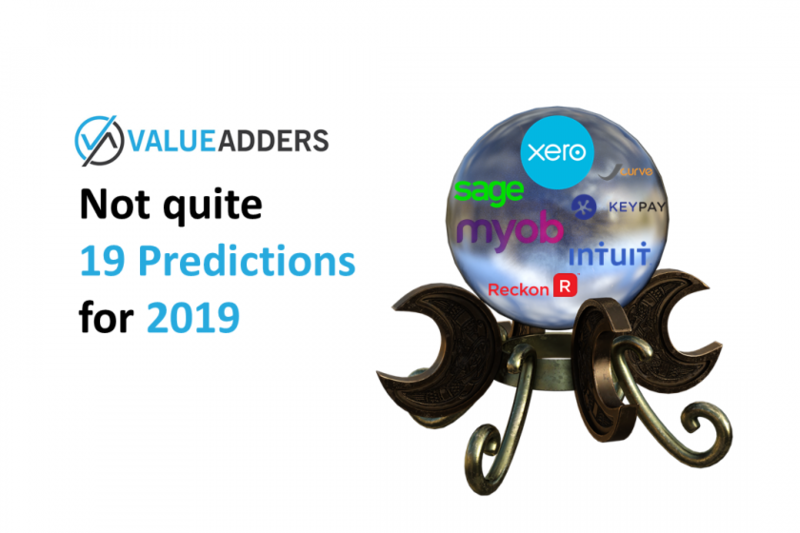 Over the last few years I’ve tried my hand at predicting the year in cloud accounting and related biztech ahead, publicly critiquing my efforts at the start of the following year. Call me silly, call me brave, call me whatever you like. I do it because I feel too few are willing to back up their guessing with reflection. So rather than complain about it, I do what I think others should. The ACCC has concerns about the MYOB Reckon deal – I have concerns about the ACCC?! 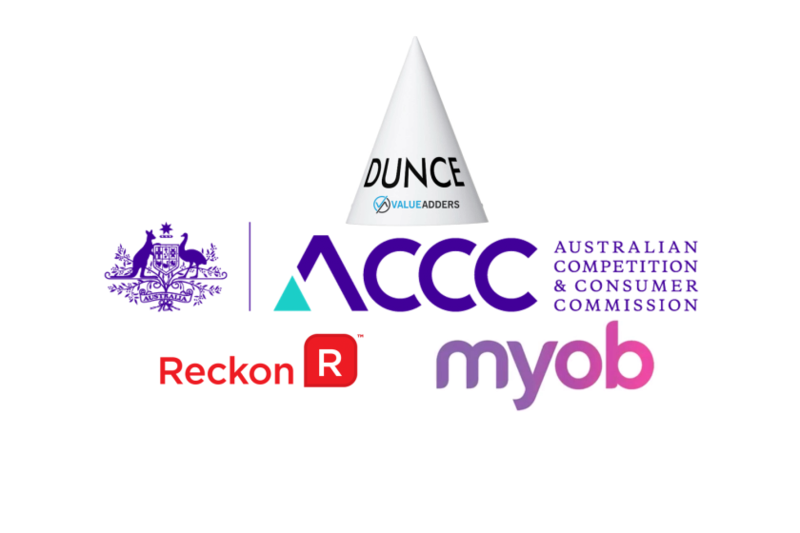 At the end of March, the ACCC released its preliminary findings into the proposed acquisition of Reckon’s Accountant’s division by MYOB. In short, I find the media release ridiculous, poorly worded and off-point. The Statement of Issues, whilst not without some substance, shows a lack of genuine investigation, understanding of competition and technical wherewithal. 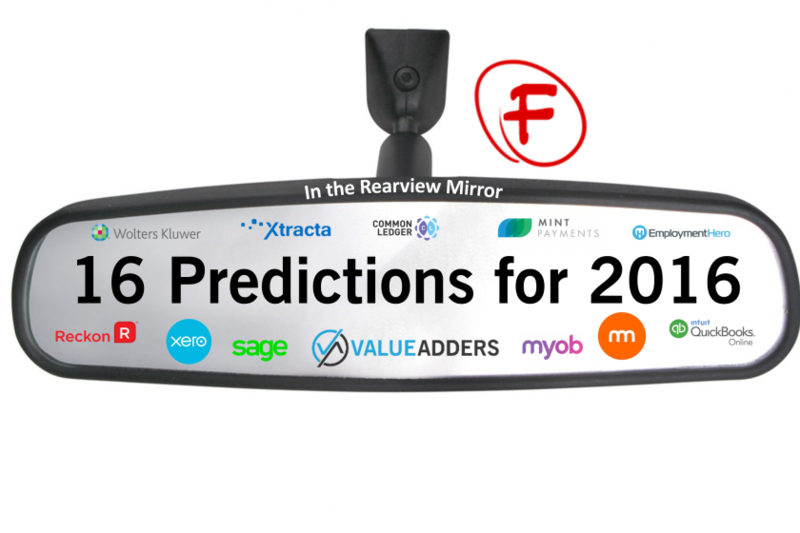 16 predictions for 2016 – how’d I go? 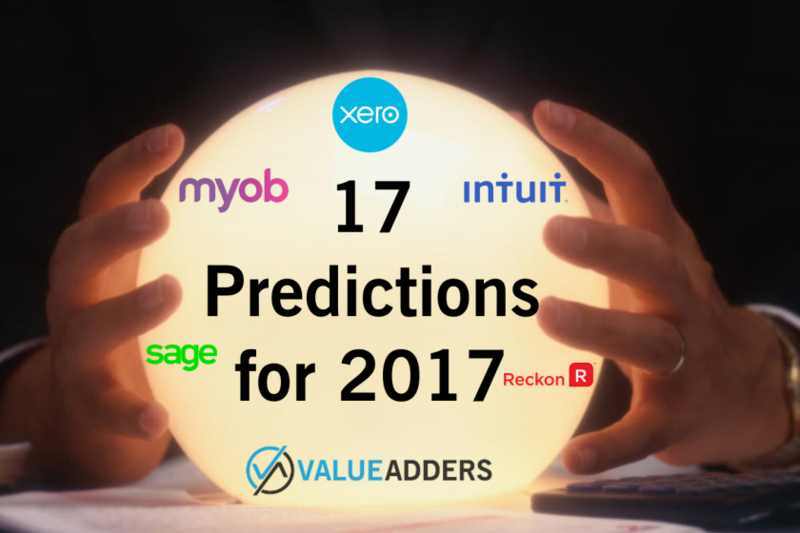 At the start of 2016 I boldly put my pride and reputation as a budding futurist on the line by penning my article: 16 predictions for 2016 for the AuNZ biztech industry. 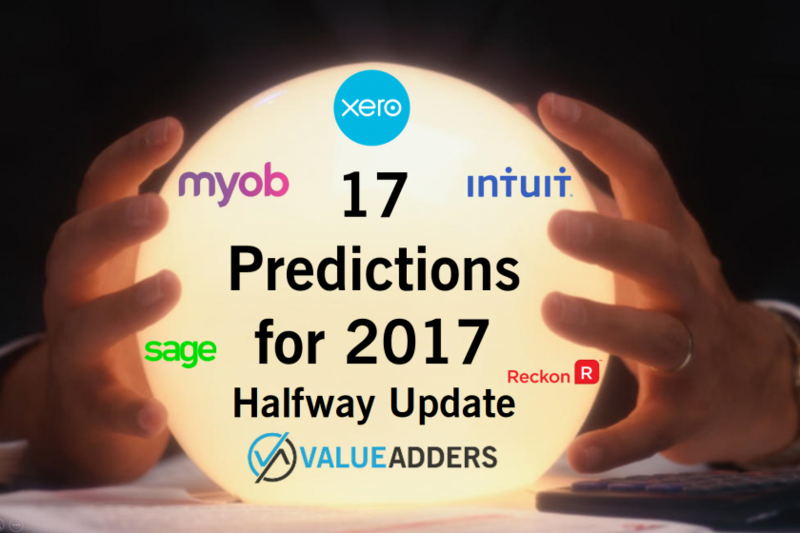 Before sitting down to write my 17 predictions for 2017, its only fair that review how I went with this year’s attempt! 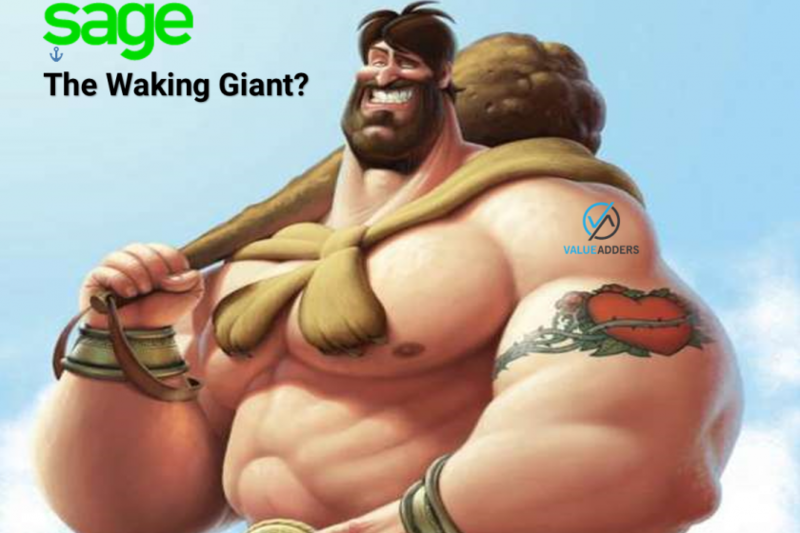 Sage – The Waking Giant? 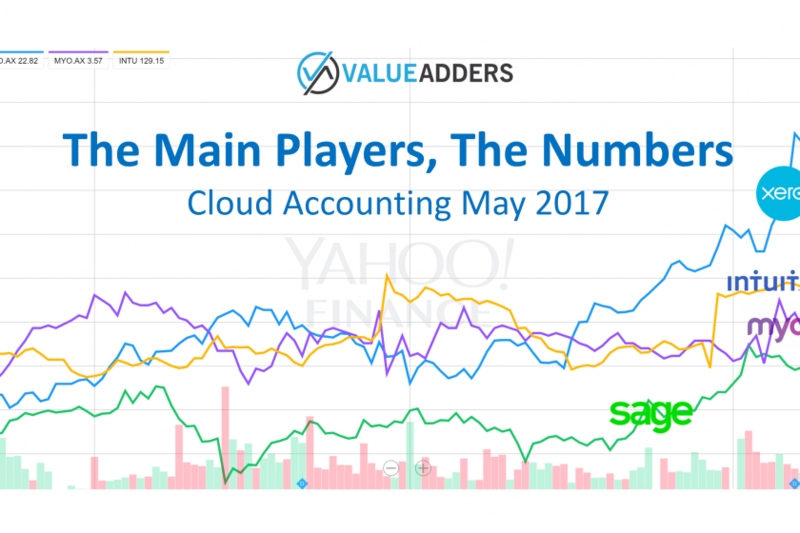 Up until this point, my admittedly narrow assessment of Sage has been less than rosy. I saw them as a huge, reactive, disjointed company who thought they were in the acquisition and investment business rather than innovative technology space. I saw a company potentially headed the way of Kodak, from a major leader to irrelevance by not understanding what market they were in.